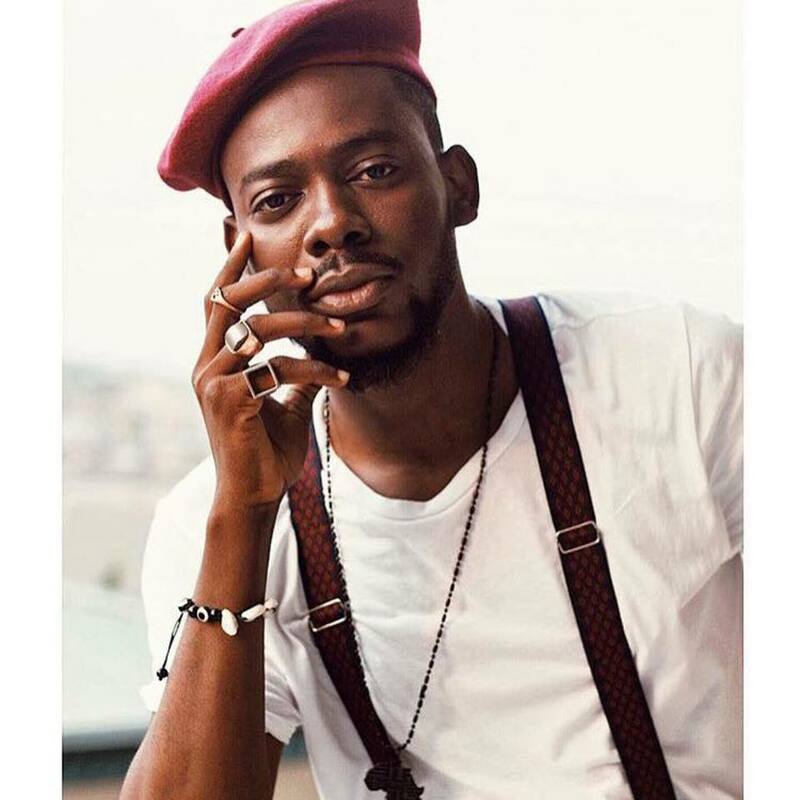 Over the past two years, Adekunle Gold has delivered two performances to packed venues in the UK during YBNL takeovers of London. At the end of the month, Gold shall take on London himself or at least without the help of his YBNL mates. It’s well known that Olamide views it as a rite of passage for his signees to get on their foot with him before leaving to take on the world on their own. By departing the label following the expiration of his two year deal that established him as a household name in the Nigerian music industry, Gold has done his part. He will not be completely on his own though seeing as he shall have the support of The Compozers as he delivers a One Night Stand performance. Tickets are available here and if you’re an Adekunle Gold fan or a fan of live music, then this is probably the right event for you to jump on.